I meant to post about something really awesome today (and will soon! ), but as I'm on a mini-vacation, things didn't work out! 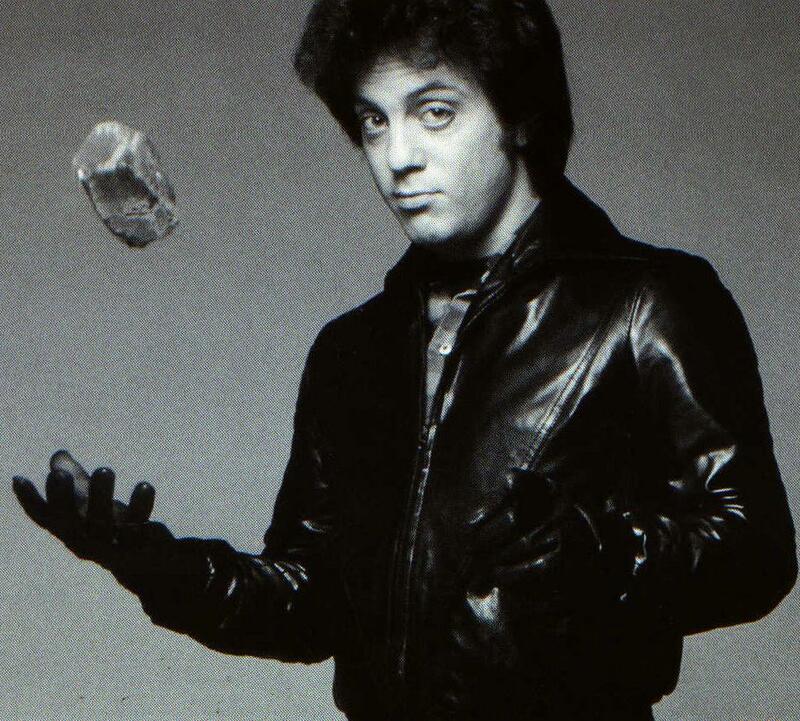 Instead, today is going to Billy Joel appreciation day, because honestly, that's everyday of every week for me. He's just great. And this was bound to happen eventually. Enjoy. My favorites are "She's Always a Woman," "Vienna," and "Summer, Highland Falls." Since the latter two are also his favorites, we are honestly soul mates (in a totally non-skeevy way). I would also recommend "Just the Way You Are" as the perfect wedding song, and "Tell Her About It" as a great sing-along on a gloomy Monday song…he just really covers all the right bases. As much as I love Kate Middleton, Harry Styles, and Morrissey, Billy Joel is my fav.